We acknowledge that experiences during the early years set the foundation for all future learning. 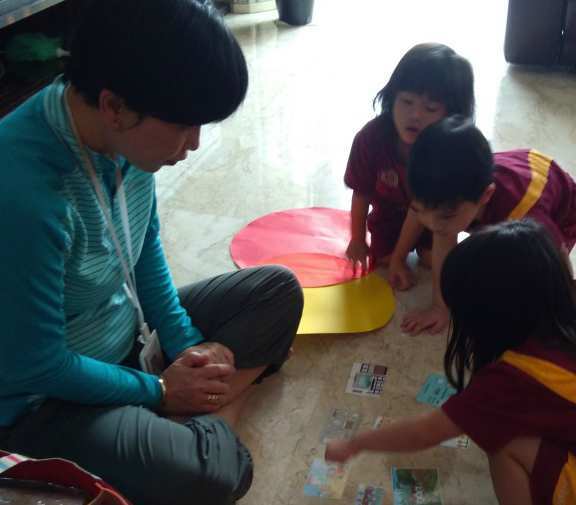 Thus, we make best use of this important stage of learning and ensure the children’s first transition from home to group experiences outside of the family and to new environment meaningful. Our curriculum enhances children’s natural curiosity and is responsive to their needs, interests, and approaches to learning. Opportunities are provided for them to plan and choose their own activities from a range of learning areas and projects. Each child’s home culture and language are valued and linked with school experiences. In all areas, we provide support for them to develop the IB learner profile attributes. Our Early Years (EY) 1 & 2 classes complete four units of inquiry while our EY 3 children explore six units of inquiry each year. 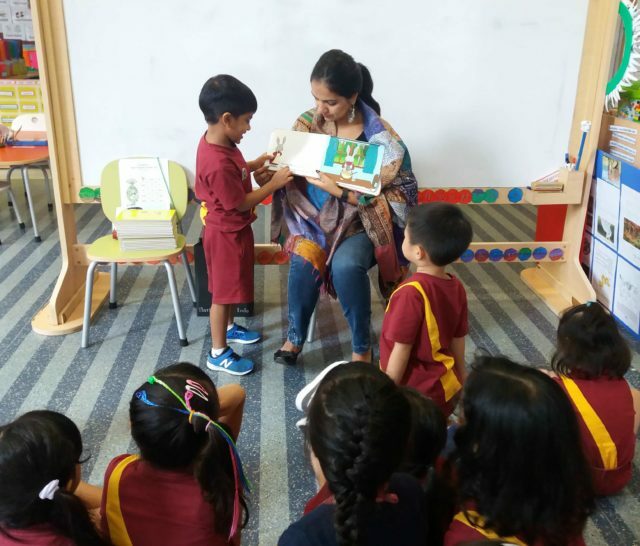 Learning experiences in the Early Years build o­n children`s interests and are based o­n inquiry, which takes many forms such as play. Our curriculum allows our early years children to develop knowledge, understanding and skills and have a voice, choice and ownership of their learning. Thank you for your inquiry. For further information you can call our admission team at 021 724 3663 or send us your detail so one of our staff will be contacting you soon.